What can you achieve in 5 minutes? Or, you could reprice your products on Amazon to give you more chance of beating your competitors, winning the Buy Box and making money! Because Q4 is such a busy part of the e-commerce shopping calendar and everyone is going on a shopping spree for themselves or buying gifts, Amazon sellers like you are even busier during this peak shopping season. 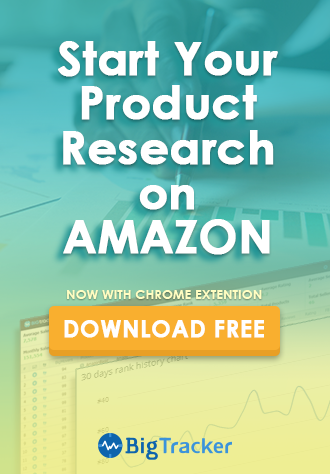 For many Amazon sellers, Q4 is the greatest chance of the year to maximize profits, which means more sellers and more competition. 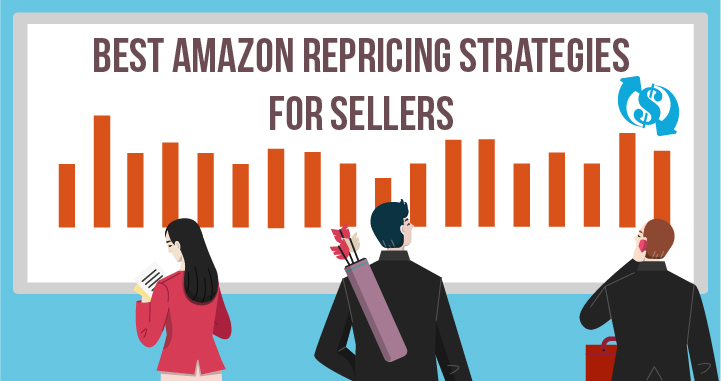 The most important thing to remember is that regardless of whether your competitors are already utilizing repricing software or not, as part of their Amazon strategy, they will all want to crush the competition and win the coveted Amazon Buy Box. Don’t panic! BQool has got your back! 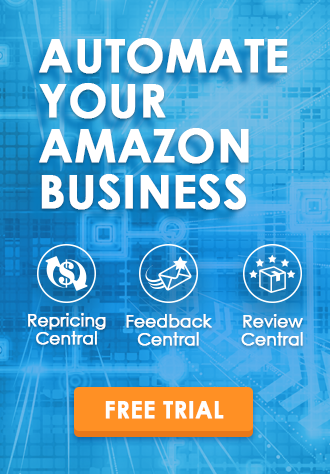 BQool is excited to announce that its groundbreaking Amazon Repricer– Repricing Central, is now on offer! 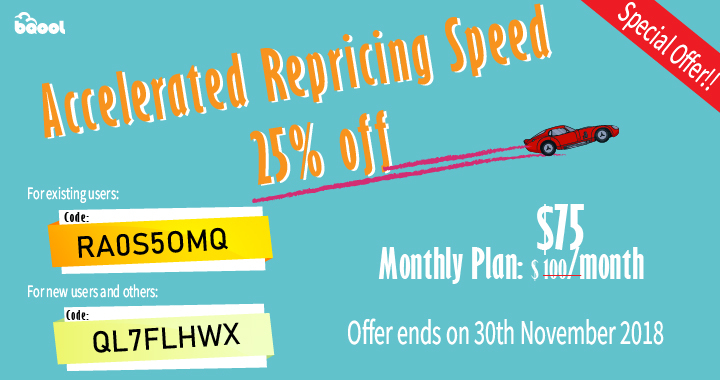 Our 5-minute repricing plan is now on offer with a massive 25% discount for a 3-month plan! That’s right, the $100 per month plan is now available for a limited time at just $75 per month for 3 months! Our offer is available until the 30th of November 2018, so don’t delay! 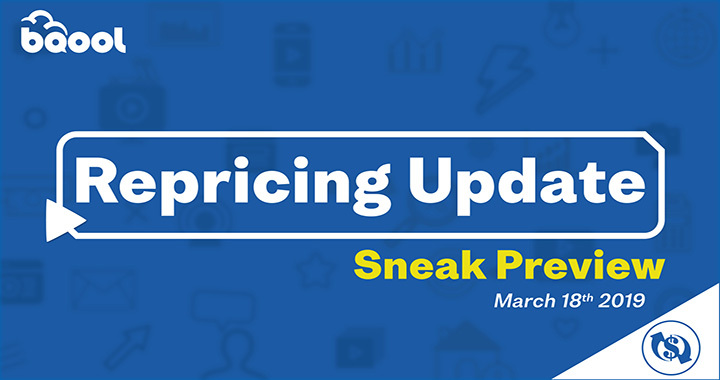 *Upgrade offer available to existing customers on the 7,500 repricing plan or below. If you’re currently on an annual plan, please contact your friendly BQool support rep for more info. Subscribe to BQool’s blog to keep up to date with the latest Amazon and E-Commerce related news!